have made us an industry leader in creative solutions. 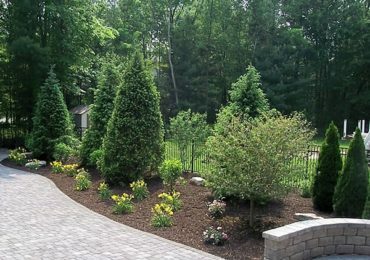 Landscape design is much more than simply planting a few trees or flowers around your property. 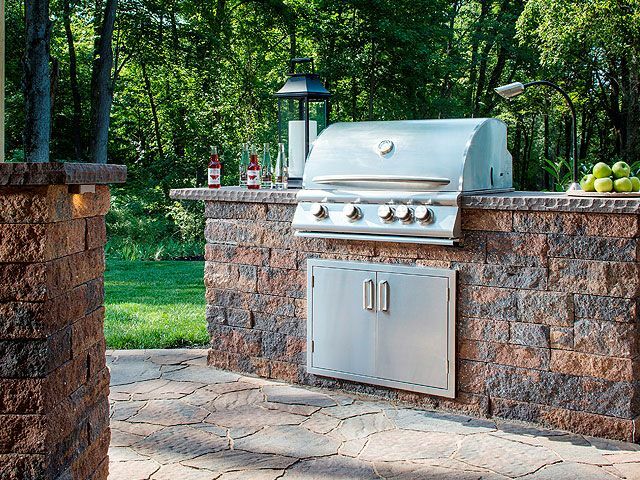 increases the value of your home and enhances your quality of life. 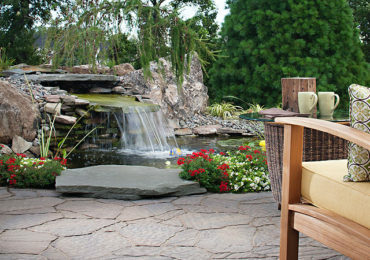 Our professional designers create elegant garden and landscaping environments for your backyard, front yard or patio. Let us transform your home surroundings into something special, right down to the lighting designs! 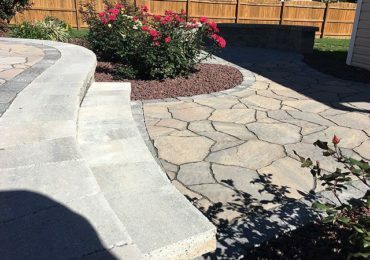 We provide all around hardscaping and softscaping solutions and ensure that the work is completed to your 100% satisfaction. 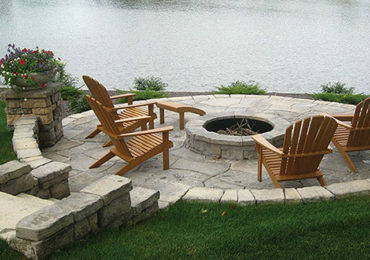 When you have visitors, one of the first things they notice are the outdoor spaces on your property. 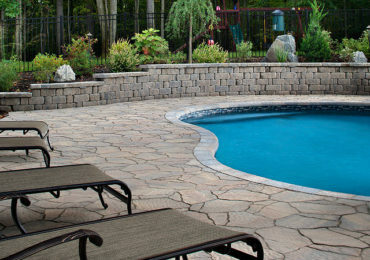 Concrete offers cost effective solutions to many home improvement projects. 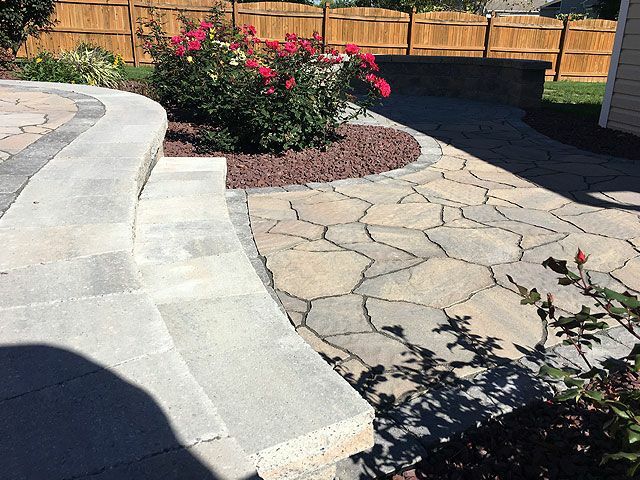 Concrete landscaping can be the perfect fit for your home or business, being one of the most versatile materials available. 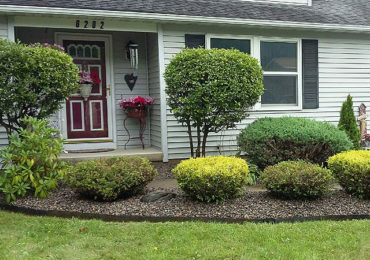 From Landscaping, Lawn Care, and Snowplowing, we can customize our services to best fit your needs. 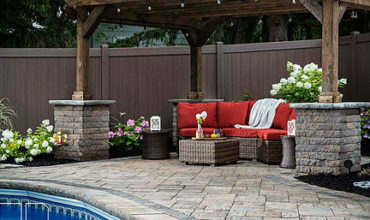 We have the equipment to accommodate any residential, or commercial client. 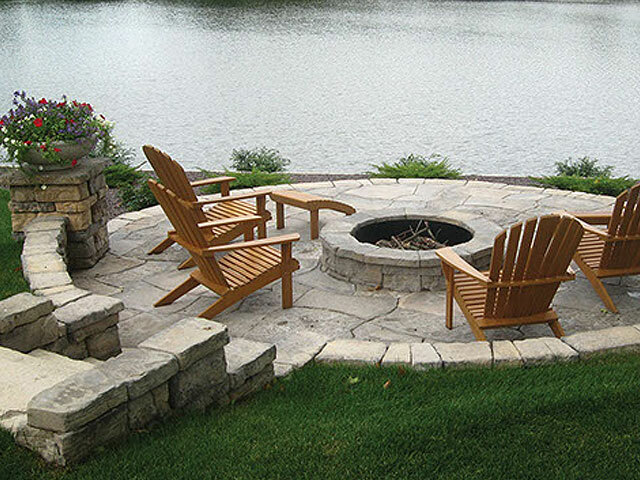 Customers continue to choose Landscapes Unlimited because of our excellent customer service in addition to offering the wide range of services both big and small. 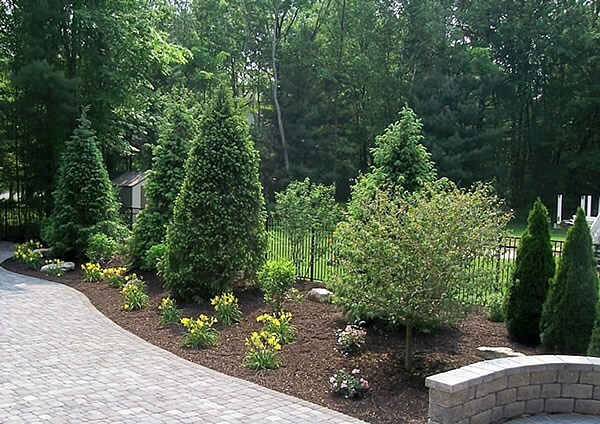 We proudly serve Central NY in all of their landscaping and hardscaping needs. 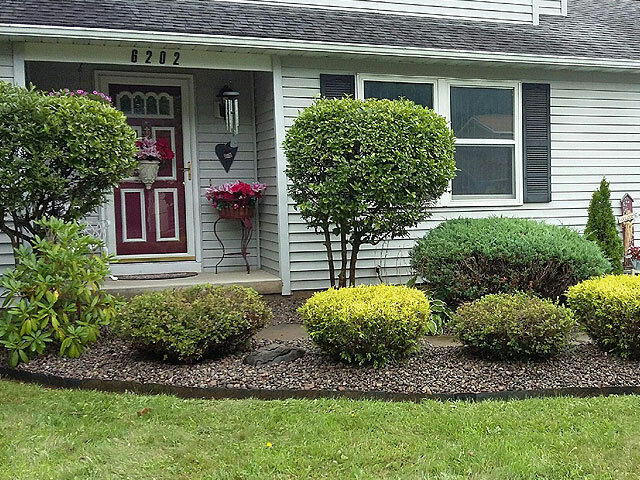 From Syracuse, Canastota, Rome, and Utica, we are here to help with your next project. We are a Certified Techo-Pro Contractor, Certified ICPI Installer, Certified SRW Installer, and Certified Installer for All Pro Putting Greens. 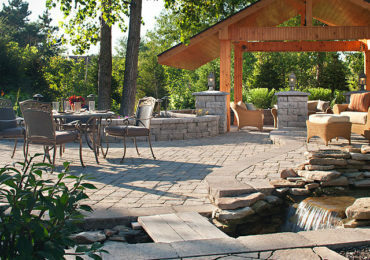 We are also a Belgard Authorized Contractor. 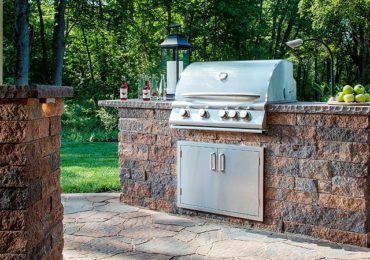 We take pride in providing the highest quality products combined with our high quality craftsmanship to make sure we complete your project to your 100% satisfaction every time! 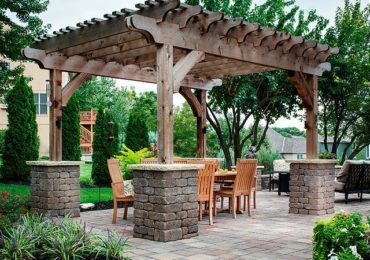 Your Outdoor Living Space should reflect the style and atmosphere of your home and Indoor Living Space.. We can take your ideas and design your dream! Like the photos you saw above? We encourage you to check out our Photo Gallery page to see even more photos of our recent successful projects. As a business, we understand the importance of a first impression. When it comes to our Commercial Property Maintenance division we pride ourselves in always going above and beyond to make sure that your customers’ first impression will be a lasting one! 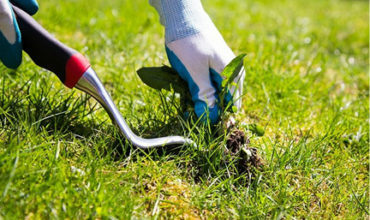 No matter the season, we keep our commercial properties in pristine condition. 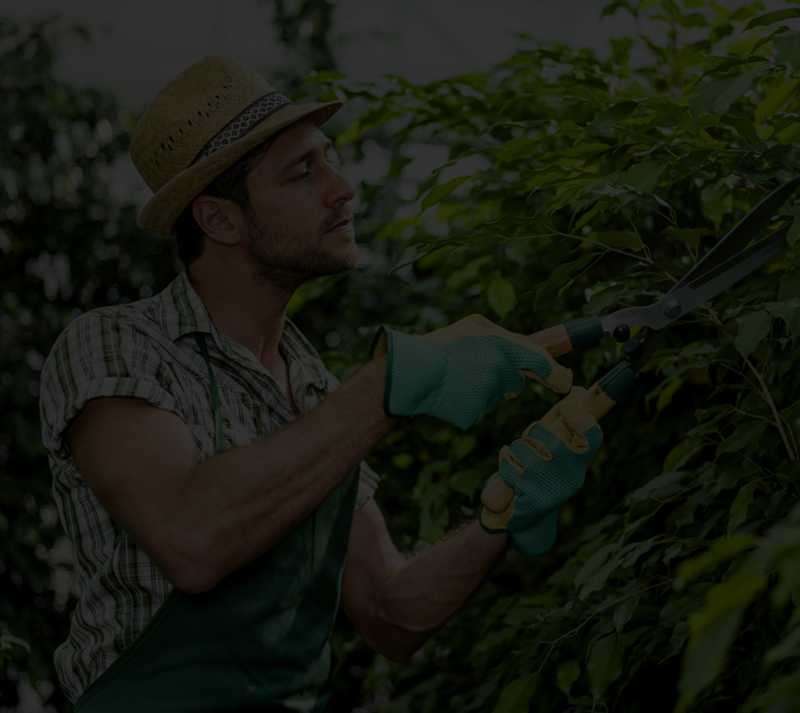 Mother Nature can put up a difficult fight, but we are diligent in staying one step ahead of the weather to make sure that your property is always ready to be open for business. 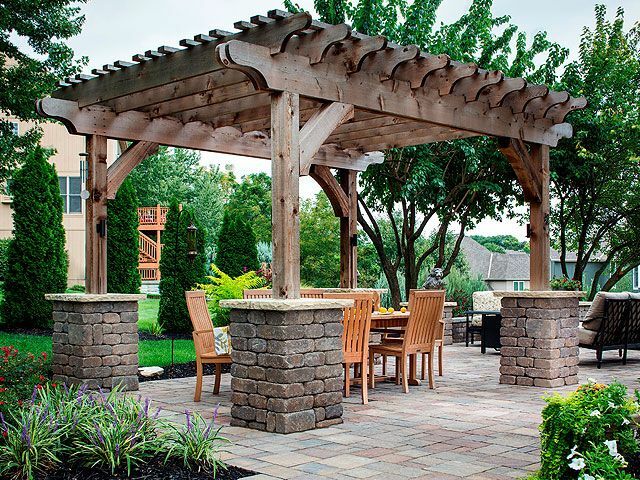 Whether your dream is to create a new outdoor living area, or add some landscape enhancements to your existing area, let our expert designers turn your dream into a reality. We will take your ideas and let them inspire our professional creativity to expand your living area and create a relaxing atmosphere for your family and friends. and why they'd choose us again! 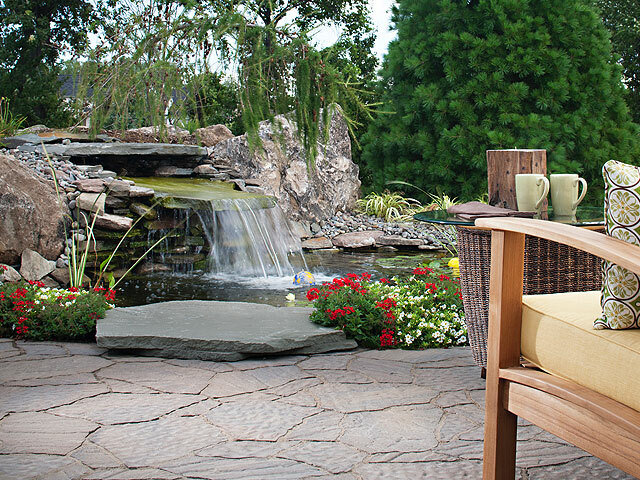 We had a great experience, start to finish with Landscapes Unlimited and would recommend them to others. 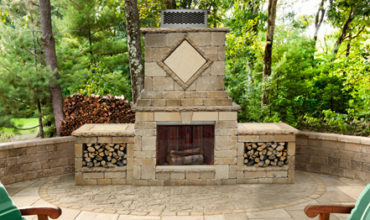 We wanted our outdated hardscape/landscape replaced, we described what we were looking for and what budget we had in mind. They started when they said and didn’t leave until the job was complete. 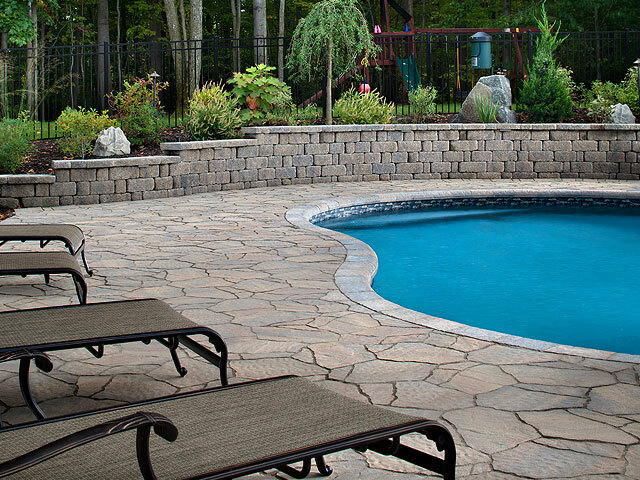 This project exceeds our expectations! 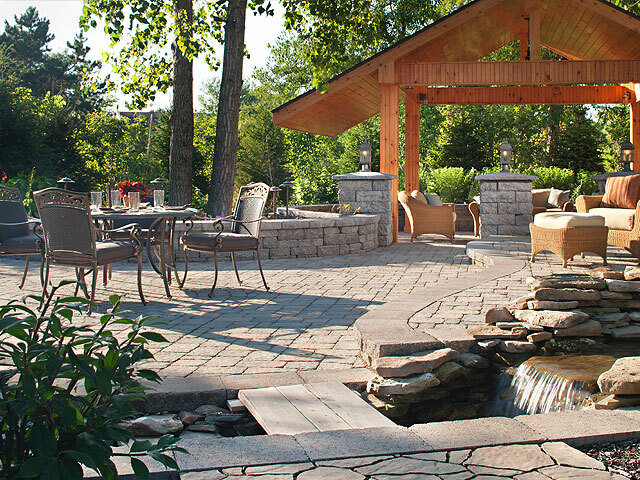 Wow, Jim and his staff have done an excellent, creative & functional hardscape design for us. Very good to work with them, and this project exceeds our expectations! Thank you! Don't Wait Another Minute. Get Started With Us Today!